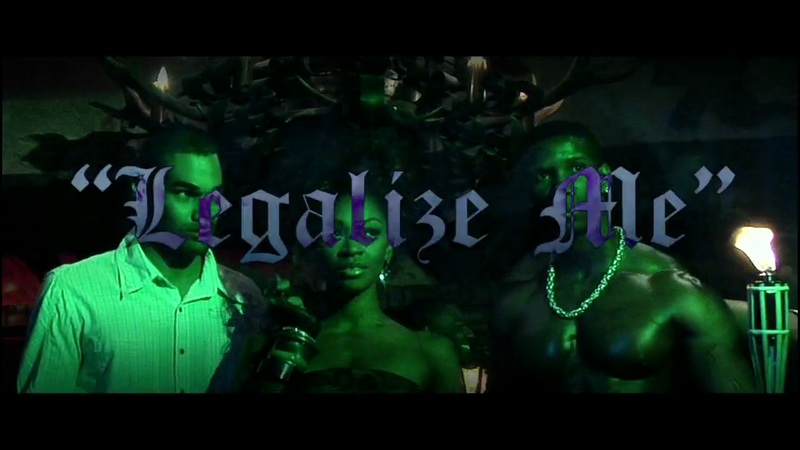 D. Woods of DANITY KANE is set to release her debut solo single Legalize Me. 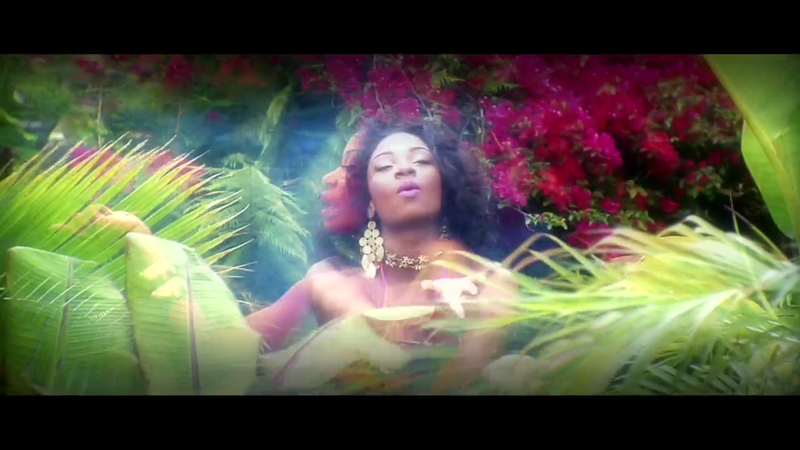 Its an up tempo Pop / RnB track… take a sneak peek at the video and the audio link is below. The video kinda reminds me of J-lo – Waiting for tonight & TLC – Hands Up…. Watcha think?? Thierry Mugler has designed Bwyonce’s costumes for the “Beyonce I AM…Tour”. Kanye on 808’s being his best album…..